The GMC Sierra 3500HD is a heavy-duty pickup truck that is powerful and reliable. This truck is strong enough to handle the heaviest loads, thanks to its incredible towing capacity. You can also stay connected and comfortable on the road with the available built-in 4G Wi-Fi and a cabin built for sound and vibration reduction. Furthermore, it offers advanced safety features such as the rear vision camera and the optional Lane Departure Warning that will help keep you secure and prevent collisions as you drive. So what are you waiting for? You can’t go wrong with this dependable truck. It is sure to meet all your requirements. Pay a visit to Bert Ogden Buick GMC in Edinburg near McAllen. 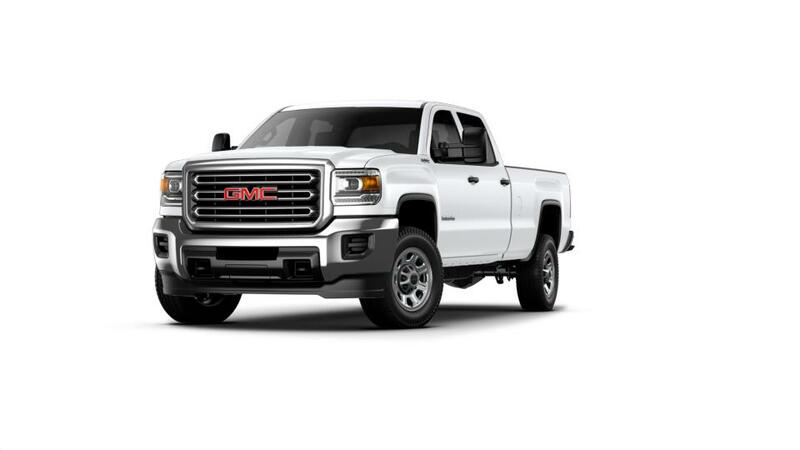 Search the inventory of new GMC Sierra 3500HD models in Edinburg to find the trim level and color that will work for you. Feel free to call your Edinburg GMC dealership at (956) 205-0761 or contact us online to plan a test drive today. We will be happy to schedule an appointment for you!